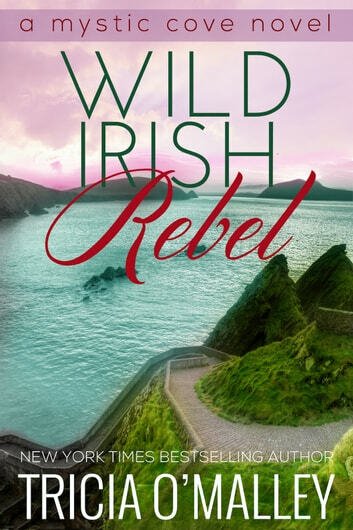 From New York Times and USA Today bestselling author Tricia O'Malley. 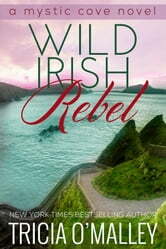 Wild Irish Rebel is a stand-alone novel set in the world of Grace's Cove. I absolutely love this story. The heart ache, the love and the forgiveness of all secrets. Will continue to read this author for I enjoy her stories.